Dixie Brown, age 93, a long-time resident of Bloomington, passed away peacefully on November 23, surrounded by family. Dixie was born on January 9, 1925 in South Bend, Indiana, daughter of Leroy and Von Trisa Pepple. After graduating from South Bend Riley High School, Dixie attended Indiana University where she was a member and President of Sigma Kappa sorority. She graduated from IU in 1947. While at IU, Dixie met the love of her life, Howard Brown. Dixie and Howard were married in 1946. After living a few years in Detroit, Michigan and Tempe, Arizona, in 1954 they moved back to Bloomington where Dixie resided for the next 61 years. In December of 2015, Dixie moved to Copper Trace senior facility in Westfield, Indiana to be closer to family. 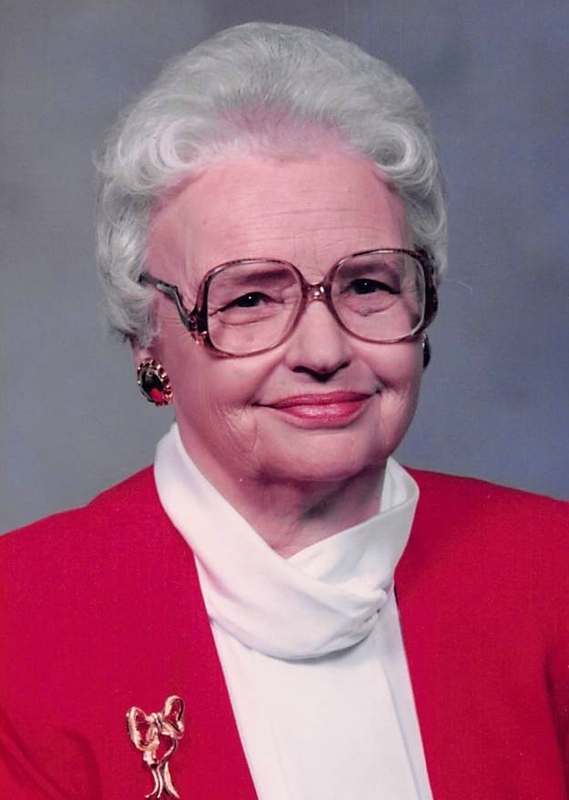 Dixie was a devoted wife and mother, supportive and actively involved in her three sons’ education and activities. After staying at home to raise her children, Dixie worked for more than 20 years at Whiteside’s Clothing Store, Stewart’s Hallmark Stores and Doc Counsilman’s Swim Camp. 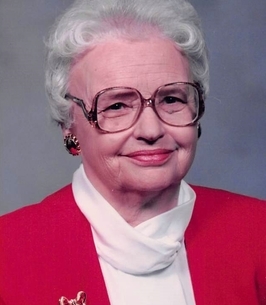 Dixie was a long-time active member of First United Methodist Church in Bloomington. She gave generously of her time and energy by volunteering for several Bloomington-area organizations, including the Bloomington Thrift Shop, Meals on Wheels and Binford Elementary School. Dixie enjoyed spending time with family, playing bridge with friends, reading, working puzzles, needlepointing, and following IU and professional sports. Even with the heartbreak of losing early her mother, oldest son and husband, Dixie maintained a positive outlook and demonstrated great inner strength and independence. She will be remembered fondly for those attributes along with her kindness and generosity. Survivors include son Bill (Greta); son Ted (Donna); brother Craig; and several nieces, nephews and step-grandchildren. Dixie was preceded in death by her parents, husband Howard, son Robert, and sisters Mary Lou and Judy. The family is very grateful for the compassionate care provided by the staff at Copper Trace. Visitation will be held on Wednesday, November 28th from 11:00 AM to 1:00 PM at The Funeral Chapel of Powell and Deckard, 3000 E. Third St., Bloomington, Indiana, with the funeral service to be held immediately thereafter. Burial will follow at Valhalla Memory Gardens in Bloomington. 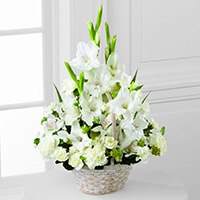 In lieu of flowers, memorial contributions may be made in Dixie’s memory to First United Methodist Church (www.fumcb.org) or to Bloomington Meals on Wheels (blm-mow@iuhealth.org). Dixie Brown was the best! We will never forget the Thanksgiving Dinners with the Browns, Reeds and Grossmans. Howard and Dixie were gracious, fun and always so kind! She will be missed. My sincere condolence goes out to the family and friends of Ms Dixie Brown. May she rest in peace. Her memory will be cherished by all who knew her.